Today, we are wishing everyone a very happy Valentine’s Day and hope that you are spending it with your loved ones. “We’re so congenial. This is the first time I’ve been really in love. Arthur is a serious man, but he has a wonderful sense of humour. We laugh and joke a lot. I’m mad about him.” To Arthurs friend, Jim Proctor just before they were due to be married. “Dear Joe, If I can only succeed in making you happy — I will have succeeded in the biggest and most difficult thing there is — that is to make one person completely happy. Your happiness means my happiness.” A letter Marilyn had written to Joe DiMaggio which was found in her Los Angeles home after her death. “I call him Joe and Giuseppe and some pet names I want to keep secret, but when I refer to him, I say…… ‘my husband. '” Marilyn Monroe in 1954. “Joe doesn’t think any man can love me except him. 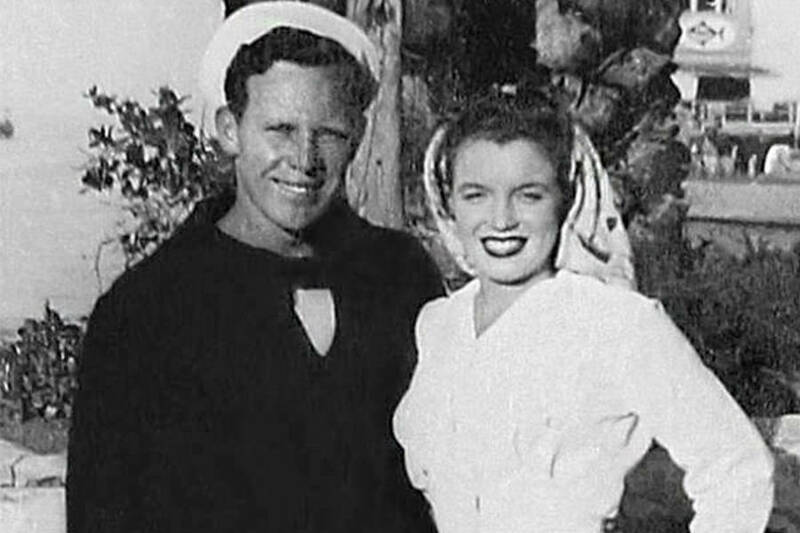 He’s my best friend in the whole world.” Marilyn Monroe In Her Own Words. “I love him so very much. Honestly, I don’t think there’s another man out there like him.” Written in a letter to Grace Goddard in 1944. “Johnny Hyde gave me more than his kindness and love. 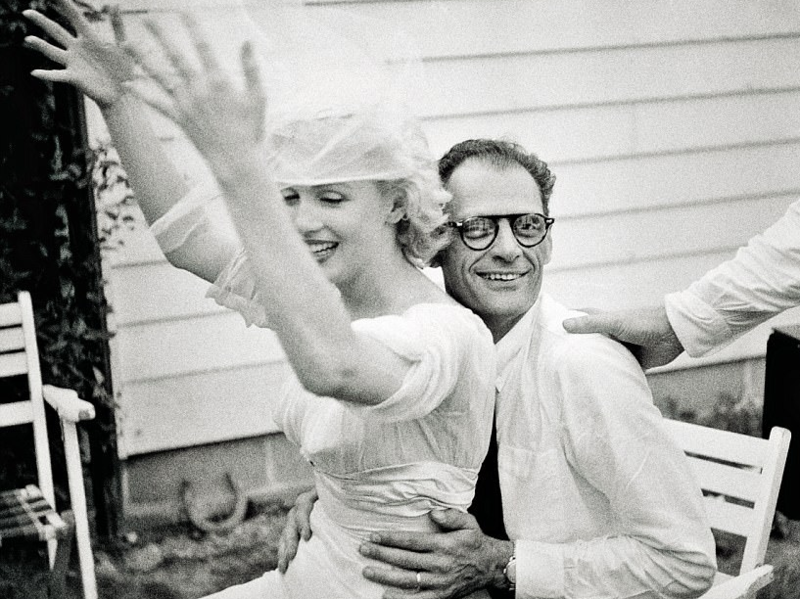 He was the first man I had ever known who understood me.” Taken from “My Story” by Marilyn Monroe and Ben Hecht. “I loved him dearly, but I wasn’t in love with him. He was wonderful to me and a dear friend. It was Johnny who inspired me to read good books and listen to good music.” Taken from the book “Her Own Story” published 1961. 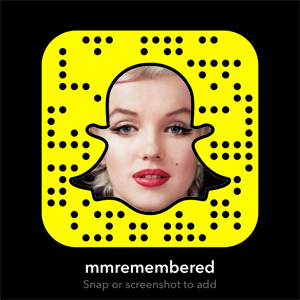 “Everybody I ever loved, I still love a little.” Marilyn to columnist Hedda Hopper 1961. “I could never pretend something I didn’t feel. I could never make love if I didn’t love. And if I loved, I could no more hide the fact than change the colour of my eyes.” From the book “My Story” by Marilyn Monroe and Ben Hecht. “The real lover is the man who can thrill you by touching your head or smiling into your eyes – or by just staring into space.” From the book “My Story” by Marilyn Monroe and Ben Hecht. 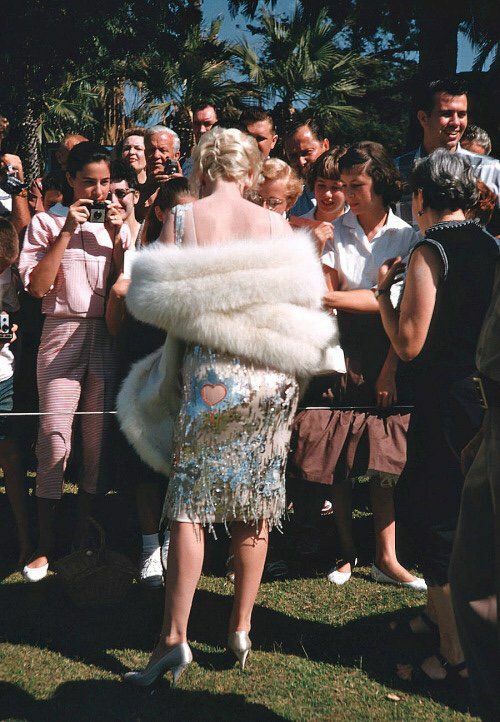 And of course, Marilyn was always very appreciative of her fans, crediting them for her success and rise to stardom. She was always ever ready with a smile for the camera and happy to sign autographs.